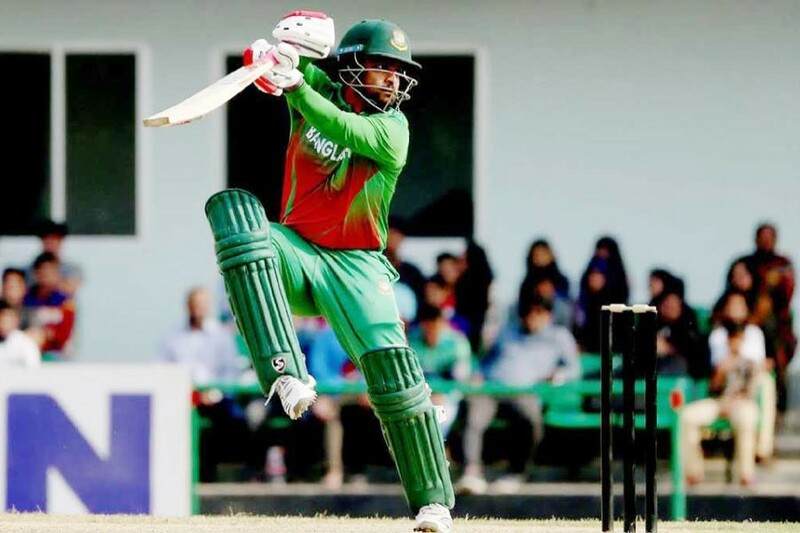 Soumyo Sarkar (103*) and Tamin Iqbal (107) hit centuries on Thursday as Bangladesh Cricket Board (BCB) XI beat the visiting West Indies by 51 runs in DLS method in the lone prequel to the three-match one-day International series, reports UNB. The match was held at Bangladesh Krira Shikkha Protishthan (BKSP) in Savar. Earlier, the West Indies posted a commanding total of 331 with two of their batters, Shai Hope and Roston Chase, scoring fifties.